Lenovo’s products are leading the education industry in terms of compatibility, and it wants you to know about it. The PC maker recently spoke at the Accelerate event in Las Vegas, Nevada, where it explained the reasons it is unparalleled in terms of providing great services to education. “We’re beating Apple with capability and serviceability, beating Acer and Samsung with ruggedization, reliability, innovation, failure rates, and beating Dell and HP with product design, innovation, and anticipating customer needs,” said Jason Mooneyham, vice president of public sector sales at Lenovo. 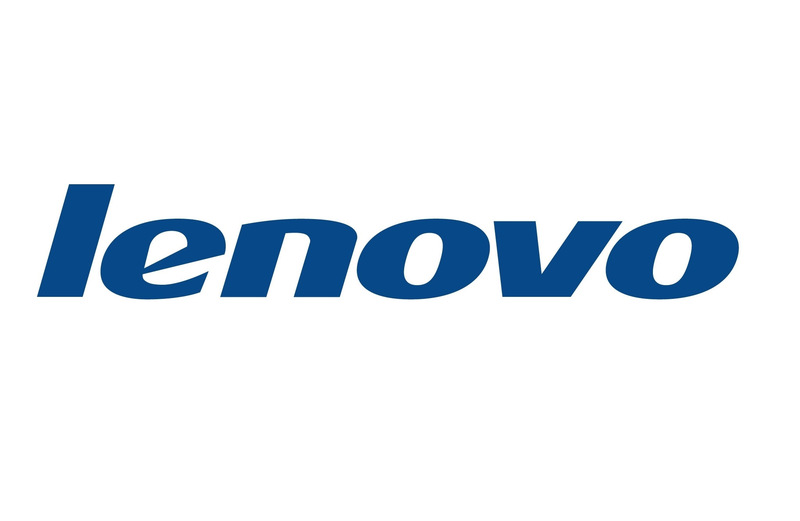 Lenovo is focused on its laptops and tablets being used as educational tools, and has implemented solutions specifically defined for this area. Gorilla Glass, rubber bumpers that protect device corners from damage, is one of its most recently implemented design features. In terms of functionality, Lenovo offers multimode, allowing certain devices to switch between laptop, tablet, and hybrid modes. It also has photo, video and audio editing capabilities, and classroom management functionalities for teachers. Now, the main goal for Lenovo is to get partners on board to help acquire U.S. and Canadian customers. Mooneyham suggested U.S. grades JK to 12 will be a market worth over a billion dollars in the next year. With more schools buying laptops for students, Lenovo predicts a “spike in demand,” and wants to be the go-to company for schools. Facebook’s Messenger app has added free video calling for its 600 million mobile users, giving Facetime, Skype and Hangouts a run for their money. Users of the Messenger app on iOS and Android devices will now have a video icon in the top right corner of their screen, allowing them to make video and voice calls with other users. Video calling was already made available on desktops earlier this year, but adding this feature to Facebook’s mobile messaging app allows the service to be accessed more frequently by more people. Video calling will be available on the Messenger app for iOS and Android in Belgium, Canada, Croatia, Denmark, France, Greece, Ireland, Laos, Lithuania, Mexico, Nigeria, Norway, Oman, Poland, Portugal, the United Kingdom, the United States and Uruguay. More regions will be added within the next few months. Microsoft has lost the first round in a battle against InterDigital Inc, as United States International Judge found Microsoft guilty of using InterDigital’s patented technology in its smartphones without consent. The litigation took place at the International Trade Commission, where Judge Theodore Essex ruled Microsoft had infringed on two wireless cellular patents owned by InterDigital, a company specializing in the design and licensing of technologies to third parties. Essex has also proposed a possible ban, stating it would not be against users interest to prohibit the importation of Microsoft devices into the United States. It remains to be seen if products will actually be banned, as the matter first needs to be reviewed by the entire commission before enforcing a prohibition. 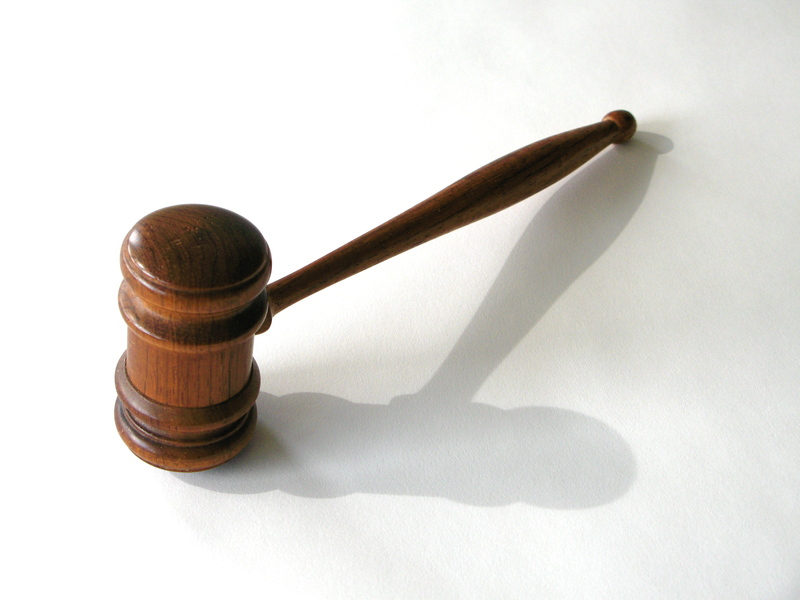 InterDigital and other Original Equipment Manufacturers have entered legal disputes over the years regarding patents. Many of these cases have been settled, such as a case in 2006, where Nokia agreed to pay InterDigital $253 million to end a licensing dispute over critical phone technology. ESPN, a subsidiary of Walt Disney Co., has filed suit against Verizon for breach of contract relating to Verizon’s new pay TV plan. Legal documents sent to the Supreme Court of New York State claim Verizon violated its obligations “under certain license agreements.” Traditional subscriptions require customers to pay for a large group of networks often including ESPN, whereas Verizon’s new pay TV package offers customers smaller genre-specific channel packs such as sports, kids or news. Media companies that focus on sport content, such as ESPN, are alleging these packages violate their contract with Verizon. “ESPN is at the forefront of embracing innovative ways to deliver high-quality content and value to consumers on multiple platforms, but that must be done in compliance with our agreements. We simply ask that Verizon abide by the terms of our contracts,” said ESPN in a statement. Last week, Twenty-First Century Fox and Comcast’s NBC Universal said the new Verizon offering violates the terms of their contracts. It is unclear at this point if Fox and NBC will file suit. A new law was recently passed in Quebec which will result in steeper punishments if a driver is charged with texting-while-driving. 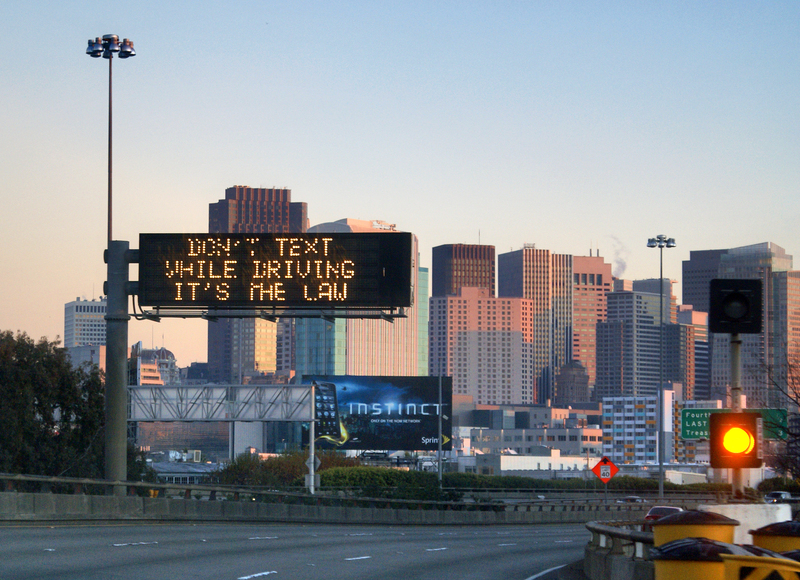 Now, a driver’s license could be suspended for three months if they are charged with texting-while-driving. The new law will result in drivers receiving four demerit points for texting and driving. For new drivers with probationary licenses, a charge will result in a three month suspension. Transport Minister Robert Poeti has been trying to change the law since last September, saying the awareness campaigns in the media have not solved the problem. The fine for texting while driving in Quebec is still $115 to $154, which is one of the lowest in Canada. The Quebec Highway Code is still in the process of trying to adjust it. Nova Scotia is the province with the highest fine, at up to $579. Within the first three months of 2015, Apple Inc. has increased its spending on lobbying efforts by 16 percent. The company’s main focus seems to be on issues related to mobile payments. In a recently filed lobbying report, Apple revealed it spent $1.24 million in the first quarter on these efforts, compared to $1.07 million during the same period last year. Although issues related to taxation and consumer privacy were also discussed, Apple representatives advocated on “issues related to mobile payments” to the Treasury Department and members of the Senate and House. Mobile payments are a particularly important issue to the California-based company as it has recently introduced Apple Pay, a service allowing owners of an iPhone 6 or later to use their devices as a bank or credit card at equipped cash registers. In February, President Obama announced in a visit to Palo Alto, California that Apple Pay will be enabled for users of federal-payment cards, including Social Security and veterans’ benefits that are paid out through debit cards. Although Apple is the largest company in the world by market capitalization, it is still not the leader in lobbying efforts. Last year Apple spent $4.1 million, its largest sum ever on lobbying, while Google has spent $5.74 million just in the last quarter. BlackBerry is aiming to boost its software revenue to $500 million by March 2016, a goal which will only be aided by the company’s recent purchase of startup WatchDox. Adding to its software offerings will continue to ease BlackBerry’s dependence on smartphones. WatchDox is a file-sharing security startup designed to help governments and companies control who can see important documents, as well as prevent leaks. According to crunchbase.com, the company based out of Palo Alto, California has raised $38.5 million (U.S.) from investors such as Blackstone Group LP and Gemini Israel Ventures. Some of its clients include Hollywood studios and private equity firms. WatchDox CEO Moti Rafalin said its technology allows users to control access to files even after they’ve been sent outside of the company’s internal network. “The only way to protect content in this highly distributed world is if security travels with documents,” Rafalin said in a phone interview. BlackBerry’s efforts to boost their revenue will be helped by purchasing more startups such as WatchDox, says CEO John Chen. Nine months ago, BlackBerry bought Secusmart GmbH, a German company specializing in anti-eavesdropping technology for mobile devices. In an effort to boost user growth, Twitter has expanded its direct messaging feature to allow users to send messages without requiring both parties follow each other first. Twitter’s direct message system enables users to communicate privately, but previously users needed to “follow” one another before being able to take advantage of this feature. Now, anyone who chooses to opt in will be able to receive messages from users they don’t follow. This feature could prove particularly useful to large companies and celebrities, as they would not have to establish a connection before being able to respond to people. These changes, which will make direct messaging faster and easier, will be rolling out worldwide on Monday. 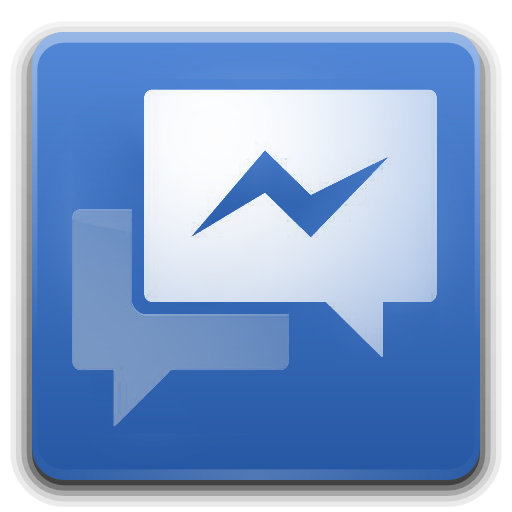 Mobile devices running iOS and Android operating systems will see a direct message button on their profiles. Verizon Communications Inc. is launching a new plan for pay TV, which will allow customers to choose which channel bundles they wish to see every month. While this move is just a small step towards true “a la carte” programming, Verizon is hoping the added flexibility will entice customers enough to compete with its cable rivals, as well as upstart Web TV companies. Verizon’s new “Custom TV” packages will start from $65 per month, and will include broadband service, 36 fixed basic channels and two genre-based channel packs. The company will offer seven channel packs in total, such as a sports or kids bundle. Additional channel packs can be added for $10 each, and customers can simply swap or discontinue any pack after 30 days, allowing for a wide range of channel experimentation. The channel packs are aimed at customers looking for an option in between fully loaded cable and satellite TV packages, and “skinny” bundles such as Sling TV. Analysts predict Custom TV will help Verizon lure customers away from rival cable companies, while also preventing some customers from cutting the cord altogether. “It’s not a pure ‘a la carte’ the way some consumers want, but we are certainly through the Verizon offering going to have more choice and the type of choice that has not been associated with traditional pay TV services,” said Greg Ireland, a director at market research firm IDC. While Instagram and Snapchat may have recently stolen the limelight from Facebook as the trendy social media sites, Facebook is still the most popular social networking site for teens aged 13 to 17. A new study conducted by Pew Research Center shows that 71 percent of teens still use Facebook, and that same number said they use more than one social media site. 50 percent of those teens said they used Instagram, and 40 percent said they used Snapchat. Among those using multiple social media platforms, Facebook was still the most commonly visited site. 45 percent of boys reported to visiting Facebook most frequently, compared to 36 percent of girls. An interesting connection can be drawn from the online-survey in relation to social media usage and socio-economic status. Teenagers from households with earnings of less than $50,000 a year were most likely to use Facebook, at 49 percent. That’s compared with 37 per cent of teens from households with earnings of $50,000 or more. How much are these sites actually consuming teenagers’ lives? 24 percent of teens responded they were online “almost constantly,” while 56 percent said they logged on several times a day. Only 12 percent reported to just using social media once a day.